As Oscar Wilde’s Dorian Gray once said „The mere touch of Sibyl Vane's hand makes me forget you and all your wrong, fascinating, poisonous, delightful theories.“ Even though there is no agreement whether their music is indie, rock or punkish Americana, it’s a true blast for every music lover. The colors of these sounds are perhaps seen in dreams containing East-European anxious beauty. 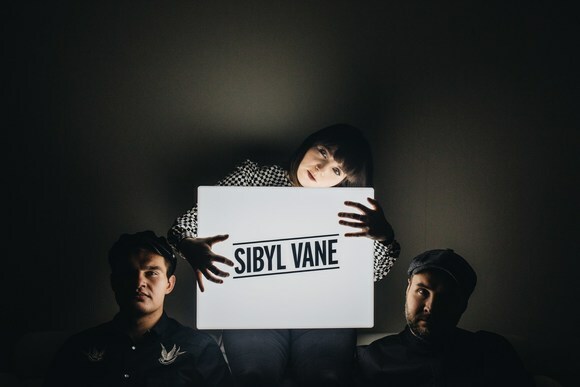 Combining indie-pop with post-punk revival and elements from 90´s alternative rock Sibyl Vane´s expressive and melancholic sound gets its final grind by band´s front woman - singer-songwriter and quitarist Helena Randlaht´s recognizably unique voice and charismatic image. Their rise from Estonian music scene to border-crossing sensation in 2011 was remarkable. Their powerful and charismatic stage presence has pleased critics and audiences in different countries around Europe. No wonder that the best-nosed record label in the Baltics – I Love You Records, released their first album. Sibyl Vane is fragile and haunting. 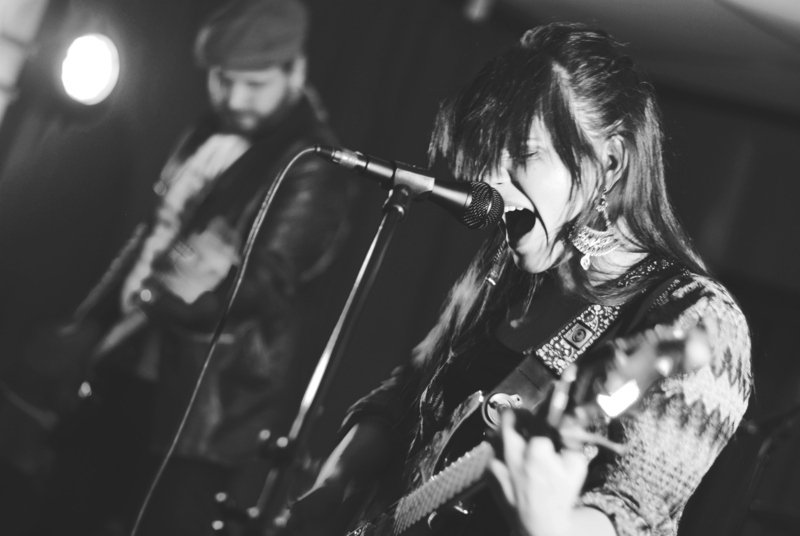 Their musical expressions have been compared with artists like PJ Harvey, Anna Calvi, The Cranberries, Depeche Mode, Lykke Li and System Of A Down. As children of the 90s they are exploding something we all remember from MTV and sweaty rock venues we used to visit.